Smartphones have become an integral part of our lives. They help us explore the world from the palm of our hands. No wonder, the demand for better smartphones are always high. 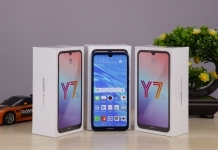 When thinking of the best smartphone in the market, two names will definitely pop up – the Huawei P20 Pro and the iPhone X. Huawei with its innovative thinking and persistence has been able to win over the hearts of people. While the Apple magic still bedazzles the people around the globe. So which of the two is the best flagship smartphone that money can buy right now? Well, let’s put these two phones to the test and find out just that. 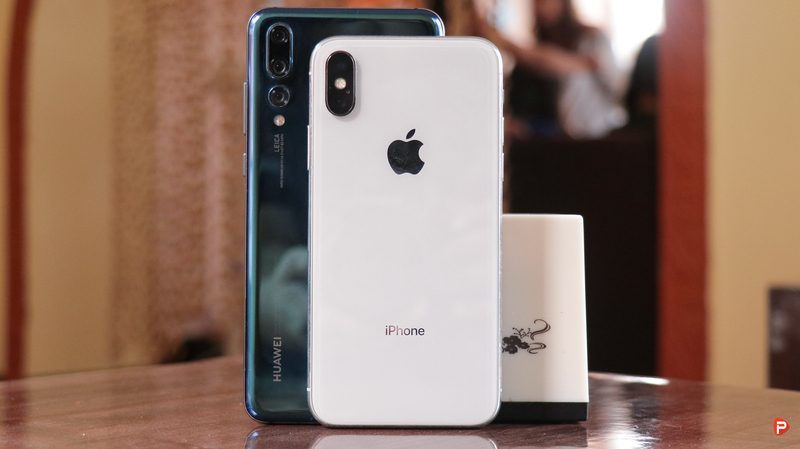 Both the iPhone X and the Huawei P20 Pro are amazing looking devices which perfectly blends technology and art. They both come with a glass-on-glass design sandwiched by a metallic frame. This helps add a level of premium-ness to the devices! I also love the color option offered by the P20 Pro. 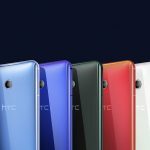 The gradient finish, especially the twilight blue, gives a whole new life to smartphones. You can also get the phone is other interesting colors like the Midnight Blue and the Pink Gold. The iPhone X sadly comes in the same old boring colors- Space Gray and Silver White. Although a personal taste, I feel the design of the Huawei P20 Pro a bit more ergonomic. The taller Huawei phone is much easier to handle than its wider, Apple, counterpart. The iPhone X, however, shines at the front boasting an impressive 82.9% screen-to-body ratio. Although the P20 Pro has an 82.0% screen-to-body ratio, the inclusion of a front fingerprint scanner takes a bit away from a true bezel-less display. Both the phone comes with a notch but with a different size. The P20 Pro packs a rather narrow notch covering a small proportion of the display. The iPhone X, on the other hand, has a much wider notch covering a larger portion of the front panel. Honestly, I dislike the notch and would rather use a phone without one. But having a smaller notch is much better than having a wider spread notch. And oh, the Huawei P20 Pro lets you remove the notch, via software, if need be! 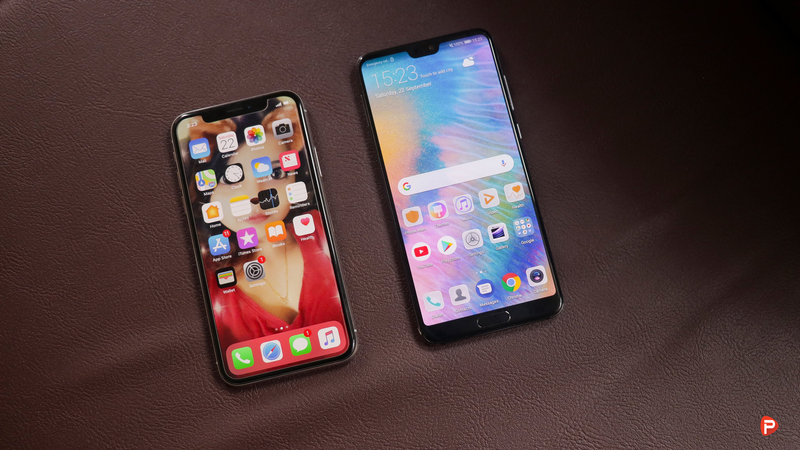 Both the Huawei P20 Pro and the iPhone X have an amazing display. The iPhone X sports a 5.8-inch 1125 x 2436 pixels display with a pixel density of 458PPI. 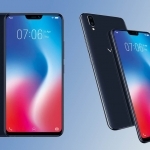 While the P20 Pro sports a larger 6.1-inch Full HD display with a pixel density of 408PPI. 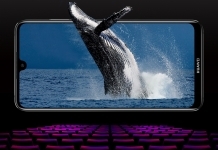 Both the panels are AMOLED displays meaning deep blacks and vibrant colors. The two displays both have an amazing viewing angle and brightness level. 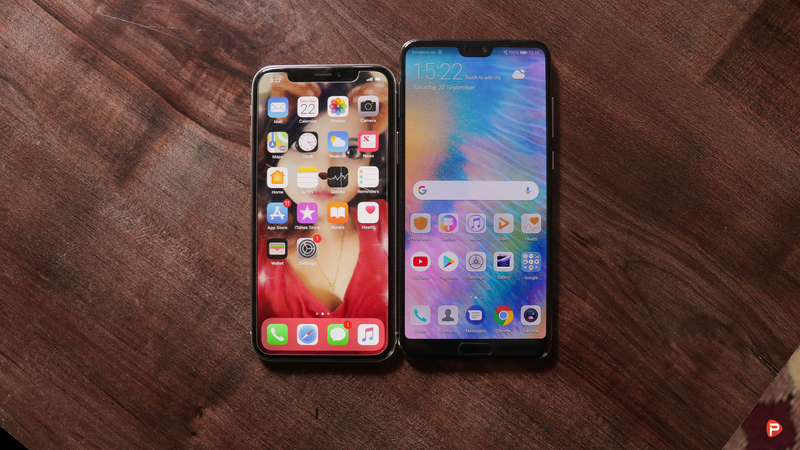 But of the two, I prefer the iPhone X’s display more than that of the P20 Pro. This is largely due to the fact that Apple has used a Samsung AMOLED panel which in my opinion is superior to what Huawei has to offer. Don’t get me wrong the P20 Pro has an amazing display! But I personally prefer the highly vivid and punchy colors that the iPhone X’s display has to offer. 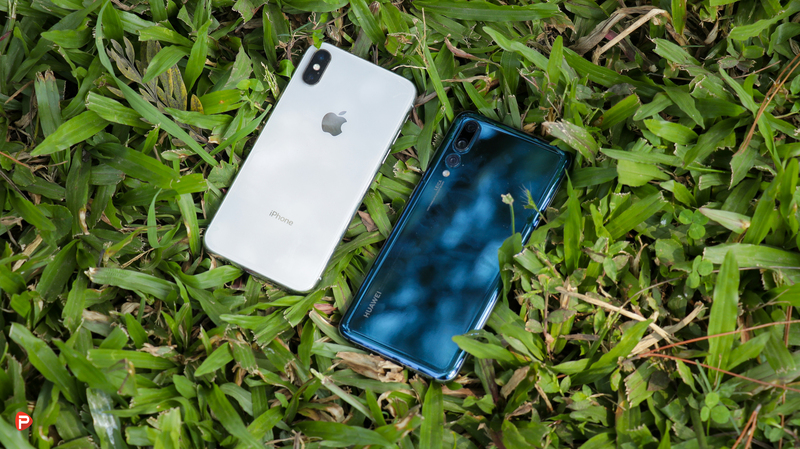 Both the Huawei P20 Pro and the iPhone X are great performers! The P20 Pro Pro with its Hisilicon Kirin 970 processor blew through everything that I threw at it. While the iPhone X’s A11 Bionic chipset tore through all my beatings. The Mali-G72 MP12 GPU from the Huawei and the Tri-core Apple GPU from Apple was able to play all the heavy titles. Playing games like PUBG, Asphalt 9 was a smooth experience. I didn’t notice any visible lags or stutters on any of the device. The P20 Pro, in the performance department, has an advantage in both the RAM capacity and storage. The iPhone X packs only 3GB of RAM and 64GB of internal storage (base model). 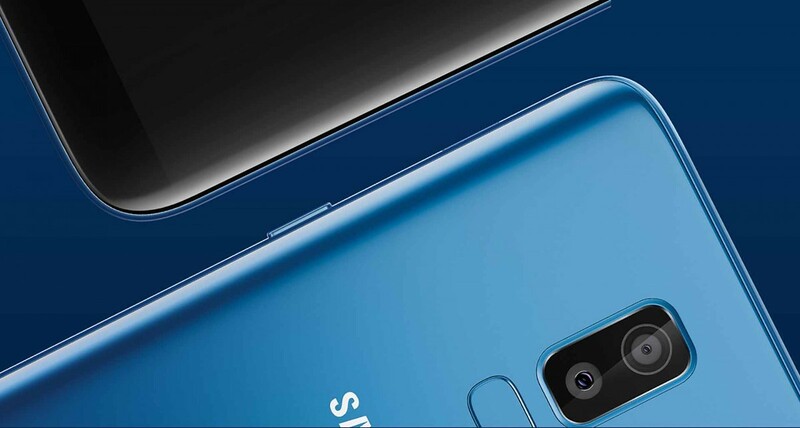 While the P20 Pro packs a whopping 6GB of RAM with 128GB internal storage (base model). That is exactly twice the capacity of the iPhone X! Although day to day performance is not that far off, having extra RAM and storage is always welcomed. Talking about battery life, the Huawei P20 Pro blows the socks off the iPhone X. The 2716mAh battery on the X doesn’t fare that well with the P20 Pro’s 4000mAh battery. The battery life on the Huawei’s side is just that good! I got around 7-8 hours of battery life from the P20 Pro while the iPhone X caped out at just 4 hours. For a normal user, you will get around a day of usage on the iPhone X while the P20 Pro user can get about 2 days worth of battery life. The P20 Pro also has an advantage over the iPhone X in the charging department. The Pro packs one of the fastest charging technology, the Huawei Supercharge. 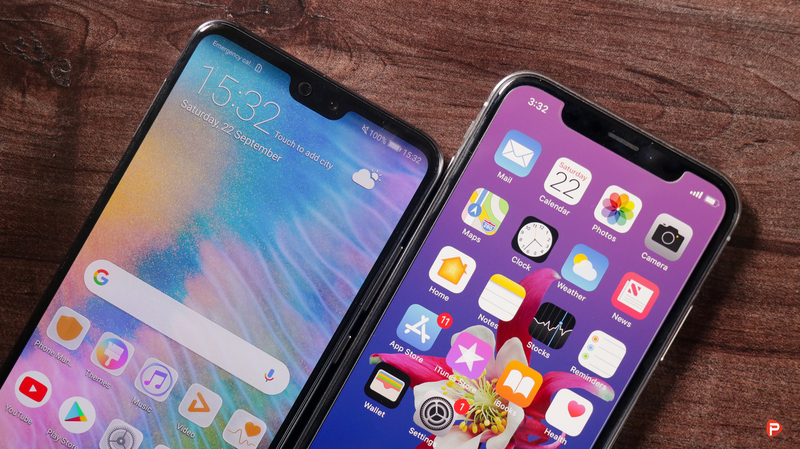 Even though the P20 Pro has a larger battery than the iPhone X, it takes almost the same time for both devices to charge. Truly amazing on Huawei’s part! Both the iPhone X and the Huawei P20 Pro have some of the best camera set up on any mobile smartphone. But with a DxO Mark score of 109, compared to the 97 score of the iPhone X, the P20 Pro takes the crown. This rating is consistent with our testing of the cameras of these two flagship phones. The P20 Pro arguably takes the better photos with a high dynamic range, color accuracy, and sharpness. It also has the least amount of grain in its pictures even in low light situations. Don’t get me wrong, the iPhone X takes some great pictures but the P20 Pro trumps everything it has to offer. That being said, I like some aspects of what the iPhone X’s camera has to offer. I like the favor of warm tones that the iPhone X has rather than the cold vibe of the P20 Pro. I also appreciate the high contrast photo from Apple’s camera. It also doesn’t suffer from pink tint that the P20 Pro’s camera inclines towards. And oh! did I mention that the P20 Pro has a triple rear camera set up made by 40MP+20MP+8MP sensors? While the iPhone X comes with a dual camera set up comprised of two 12MP lenses. At the front too, the difference in camera optics is prominent! The P20 Pro packs a whopping 24MP sensor while the iPhone X packs a 7MP shooter. Although MP (megapixels) is not everything, it is nice to have a high-res selfie shooter. The performance of the front cameras too are consistent with their rear counterpart. Both take some great pictures but the P20 Pro just catapults its way to the top. It is just that good! For a more detailed camera review of the Huawei P20 Pro, check out our article here at our website. Let’s address the elephant in the room! I am not a huge fan of IOS and I rather prefer Android. That being said, IOS has always been about the optimization of the UI that syncs well with the phone. Apple being the creator of both the hardware and software for the iPhone X has perfectly married the two. The iPhone X is smooth AF! As much as I hate admitting it, the IOS 12 on the iPhone X is way better than the EMUI 8.2, based on Android 8.1 Oreo, on the P20 Pro. Everything works seamlessly making for one hell of an experience. The UI too on the iPhone X arguably looks much better than the one found on the P20 Pro. That said, both the phones come packed with tons of features that differentiate them from one another. Although, being Android, the P20 Pro has better UI customizability than its Apple counterpart. Both the Huawei P20 Pro and the iPhone X are $1000+ costing phones. 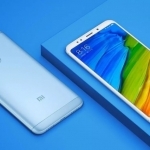 They both are the cream of the crop in the flagship market segment. 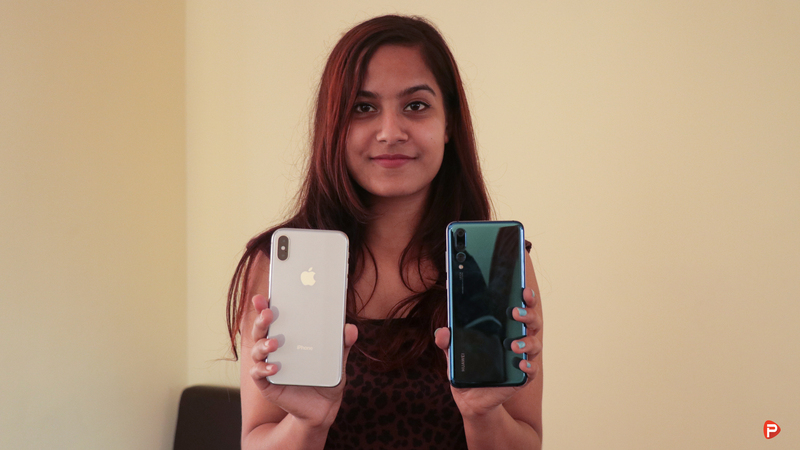 But in Nepal, the base model of the P20 Pro is priced at Rs 99,900 while the iPhone X’s base model comes in at a whopping Rs 1,46,000. This, in our opinion, is just insane! There is a Rs 46,000 gap between the two here in Nepal. Needless to say, the Huawei P20 Pro takes the winning position for pricing. 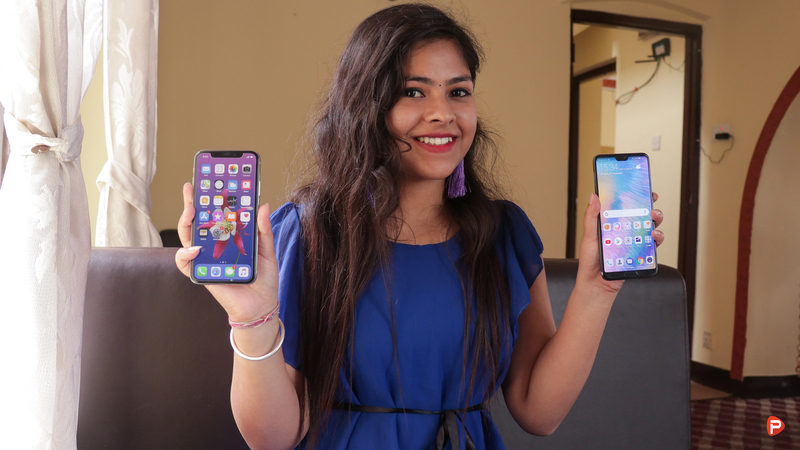 The iPhone X and the Huawei P20 pro currently are the two of the biggest flagships here in Nepal. They both are the best of what both of the respected companies have to offer. Anyone buying any of the two smartphones will be more than happy with their purchase. But factoring in everything both the phones have to offer, the win definitely goes to the Huawei P20 Pro. It clearly has the better design, performance, battery life, and camera quality. The iPhone X, however, doesn’t shy away packing a kickass display and one of the most fluid and eye-catching UI. And there is always that “pride” in owning an iPhone. 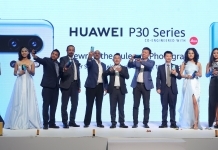 But if I had to pick one winner among the two, I would definitely go with the Huawei P20 Pro. It is just that good!